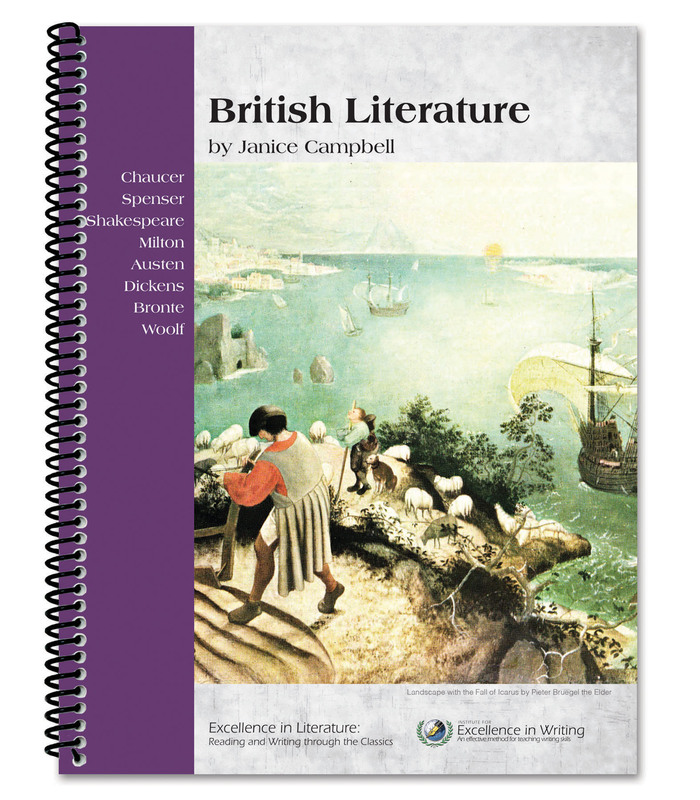 Purchase extra student books to teach additional students to annotate, analyze, and appreciate literature. Why do certain literary works have the power to move us? With step-by-step instructions, Windows to the World teaches high school level students how to analyse elements of literature: setting, plot, characterisation, imagery, allusions, parallelism, and much more. This course also gives numerous examples and suggestions for helping students develop Christian discernment skills. 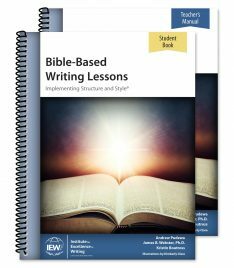 Small group or co-op classes: Each teacher is required to purchase his or her own Teacher’s Manual and Student Book. 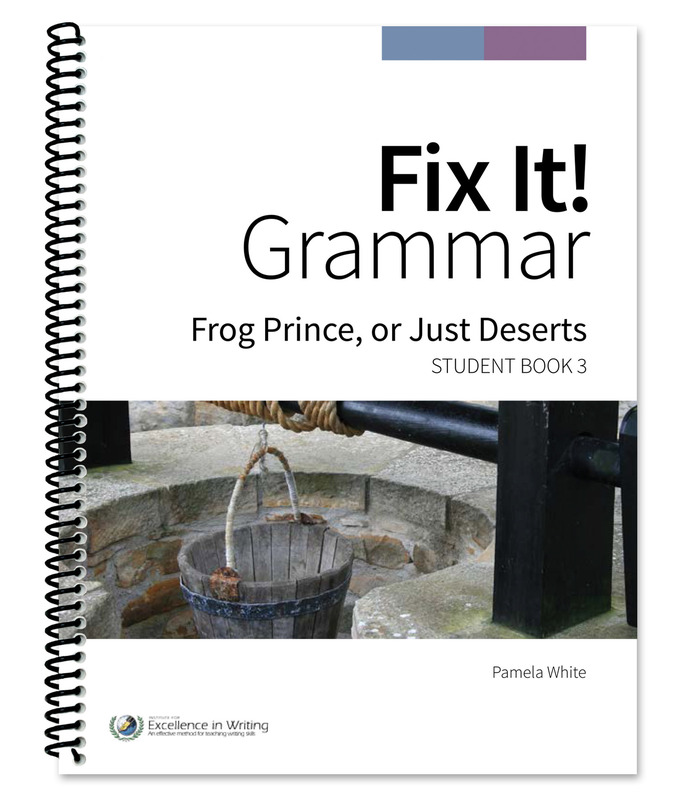 You may copy student-related materials from the Teacher’s Manual for use in your own class. You may not copy from this Student Book. Each participating student or family is required to purchase a Student Book. Classroom teachers: Each teacher is required to purchase his or her own Teacher’s Manual and Student Book. You may copy student-related materials from the Teacher’s Manual for use in your own class. You may not copy from this Student Book. 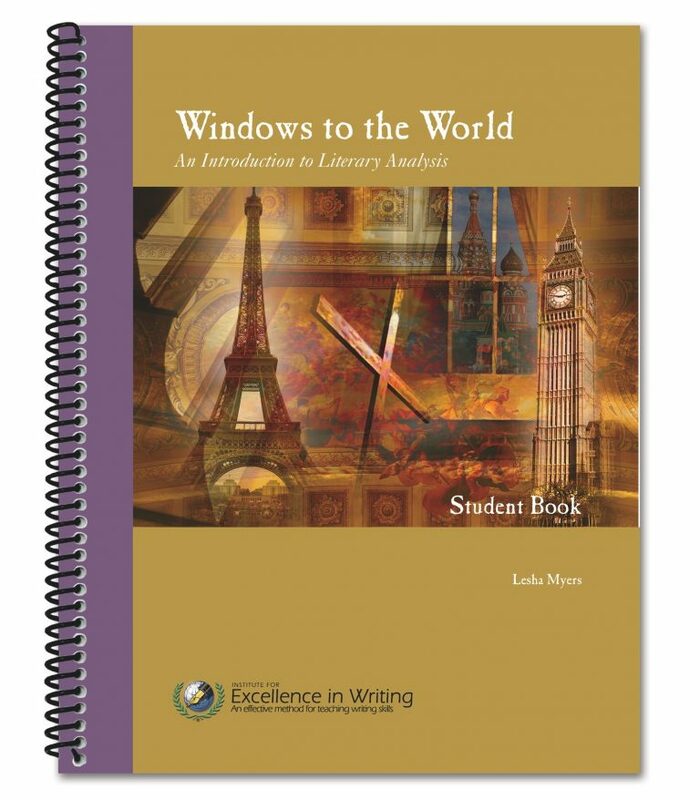 A Student Book must be purchased for each participating student.